China which is the world’s top oil importer is all set to launch a crude oil futures contract in Chinese yuan which can be further convertible into gold. With this contract, China will do its oil sales in Yuan rather than US-Dollars. The yuan then fully convertible in gold on the Shanghai and Hong Kong exchanges. A report released by the Nikkei Asian Review China will open this contract to all the foreign investment funds, trading houses, and oil firms. Importers from countries such as Russia and Iran will bypass the US sanctions by trading in Yuan. The Shanghai International Energy Exchange has already started doing systems tests and training for potential users. Since 2016, Yuan-denominated gold futures have been traded on the Shanghai Gold Exchange and the exchange is planning to launch the product in Budapest later this year. Alasdair Macleod who is the head of research at Goldmoney which is a gold-based financial services company based in Toronto said that this step will definitely appeal to the oil producers that prefer to avoid using dollars. 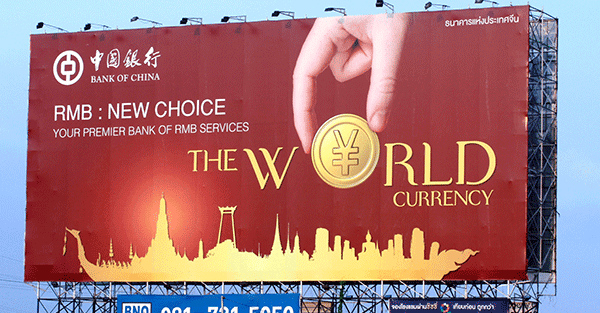 The seller whether in Russia or Saudi Arabia does not need to access Yuan, they can simply trade it back into gold.